We must also thank our speakers for sharing the latest educational subject matter. This will give our attendees the needed information that will assist them in their daily routine.  It will also ensure that we will follow the AVMS motto of “Maintaining Alabama the Beautiful Through Responsible Vegetation Management”. Our final attendance count was 594. Let’s strive in 2020 to go over the 600 attendee mark. The dates for 2020 will be February 25 – 26. Be Safe and we hope to see you in Tuscaloosa in February.